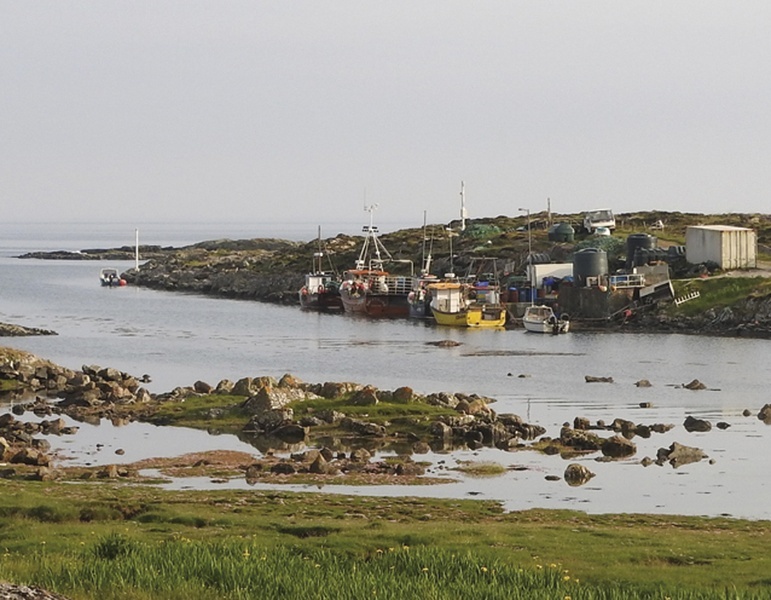 This harbour, with others on the island, was built in 1847 to encourage local fishing. During the latter part of the 1800’s the original harbour was used by a general cargo schooner called ‘The Coll Castle’. The skipper and owner was Iain MacKinnon, grandfather of Alec MacKinnon the present owner of Harbour House which overlooks the harbour. 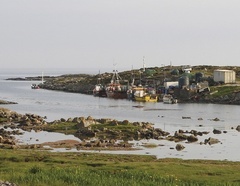 The harbour has been enlarged since then and is used mainly by local lobster fishermen.